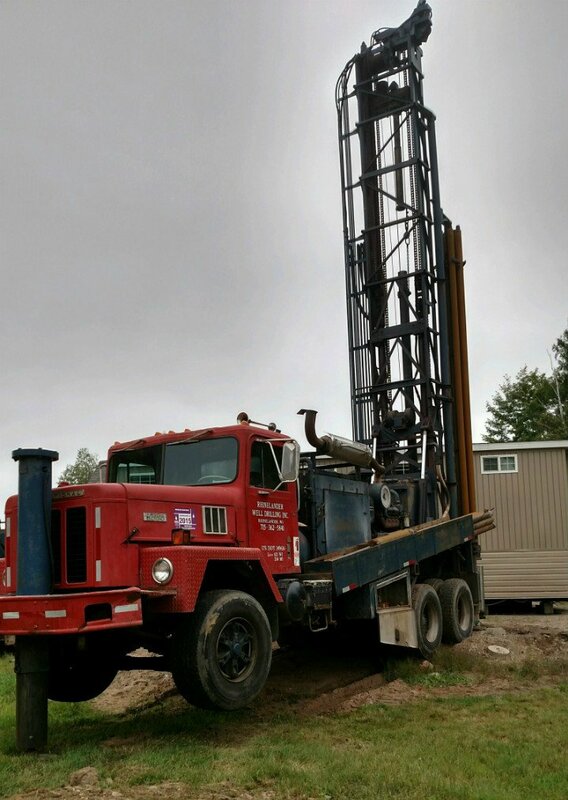 Rhinelander Well Drilling Inc. has been providing high quality well drilling services to Northern Wisconsin & The U.P. of Michigan for over 40 years. We are a reputable company that utilizes high quality products in the industry. Our team of professional well drillers are able to provide you superior service and the best water well for both residential and commercial applications. Our experience, skill, and dedication to service & satisfaction means you can expect a job done “well”, on time, and on budget. Have Questions About Our Water Well Services?